The Forum’s principal objectives are to build the OCF ecosystem through spreading certified products into the marketplace – as well as to provide technical support and testing/certification support. It also aims to provide a way for Korean companies to overcome regional and linguistic limitations when developing IoT products. It has been a busy year for OCFK so far, kicking off with the general members meeting in March, and subcommittee meeting in April. The OCFK also held a developer training in May, with the goal of helping members understand the OCF Specification and security features, as well as developing a programming guide for product development. In June, OCFK participated in the KRnet Conference in Seoul. 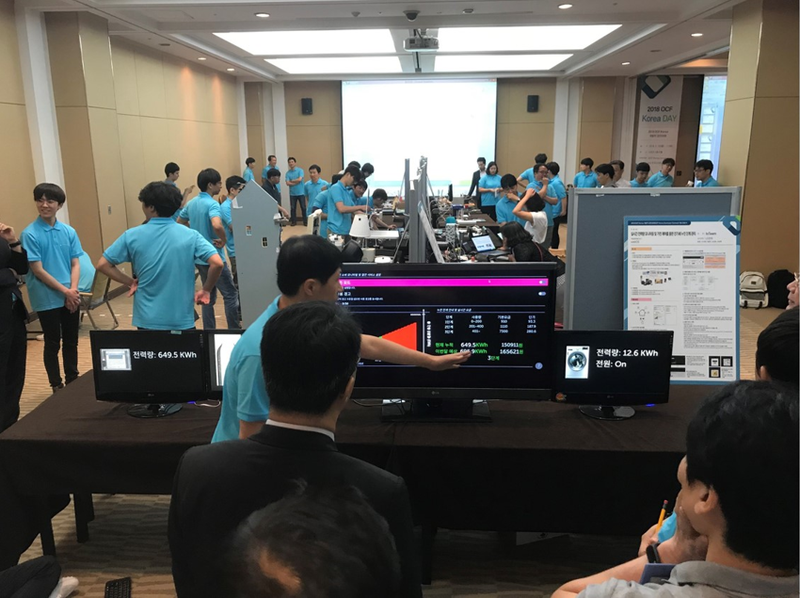 The event attracted around 50 participants, and was a great opportunity to spread the word about OCF to Korean IoT experts. In September, OCFK held a developer contest to provide a development environment for local IoT engineers. The event included a technical seminar, IoTivity training, an exhibition, and developer competition. The developer contest featured 20 teams of four people each, and teams developed applications for different devices, including temperature sensors, smart door locks, air conditioners, security cameras, rice cookers, and more. The five winning teams received cash prizes. The OCFK Developer Competition in September attracted 80 participants to compete for cash prizes. OCF Korea Day was held on Sept. 10-11 in Seoul. It included an OCF members seminar, OCF Korea contest, and a tech workshop. Finally, OCFK participated in the Korea Land & Housing Smart Home Market and Technology Conference on Sept. 18 in Seoul. The conference provided an opportunity to introduce OCF major telecom and appliance companies and discuss construction, appliance, and telecom issues. Also in September, OCF signed an MOU (Memorandum of Understanding) with HDC (Hyundai Development Company) to apply OCF on HDC apartment homes. This agreement was the first of its kind in the world and represents a major step toward standardizing OCF-based IoT technology in the construction industry. With the great progress in 2018, we’re excited to see what 2019 will bring as OCF continues to engage IoT developers in Korea. 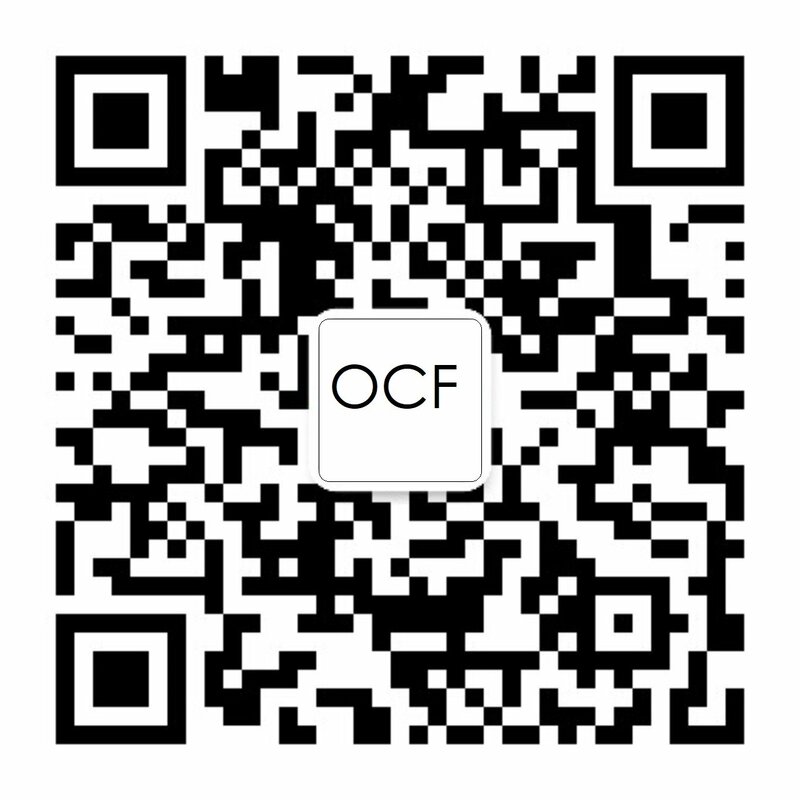 Learn more on the OCF Korea forum website.